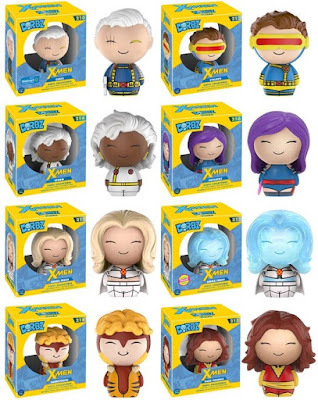 Check out these awesome new Classic X-Men Dorbz vinyl figures by Funko featuring some of the most popular versions of Marvel’s iconic mutants. The Classic X-Men Dorbz Series features Cyclops, Dark Phoenix, Storm, Psylocke, Sabretooth and Emma Frost (who has a 1 in 6 Diamond Edition chase variant). There’s also two killer Walmart exclusives: a Cable Dorbz and a Beast with Blackbird Jet Dorbz Ridez. Opting for high quality paint designs over detailed sculpts, these pint-sized rascals will weasel their way into your heart as surely as they’ll find their way onto your shelf. 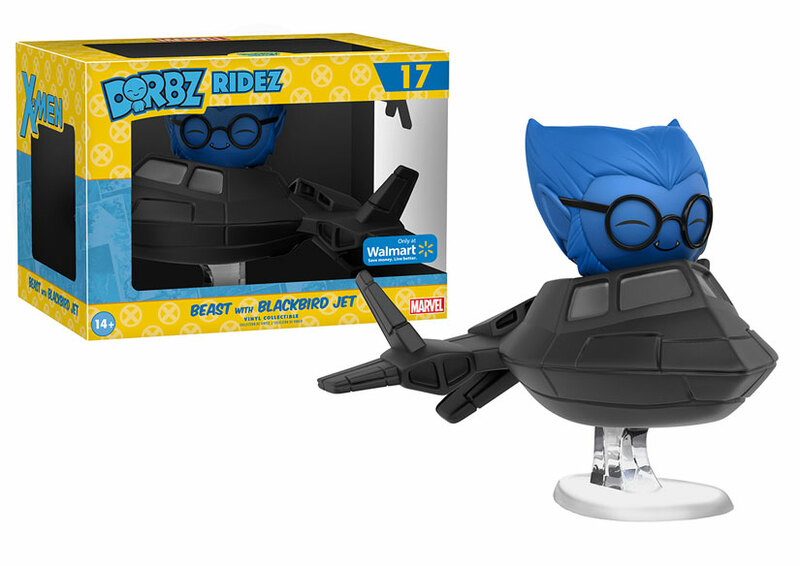 Each X-Men Dorbz vinyl figure stands 3” tall and comes in window-box packaging to fully display each character through front and back box panels. Collectors can pre-order these mini figures now at Entertainment Earth for $7.99 each here.